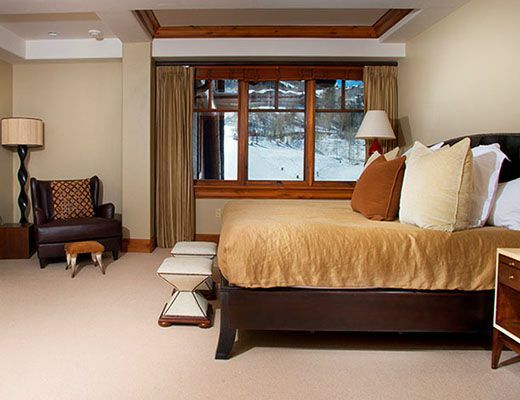 Situated at the top of The Ritz-Carlton Bachelor Gulch awaits this luxurious three bedroom, each with en suite bathroom, penthouse. 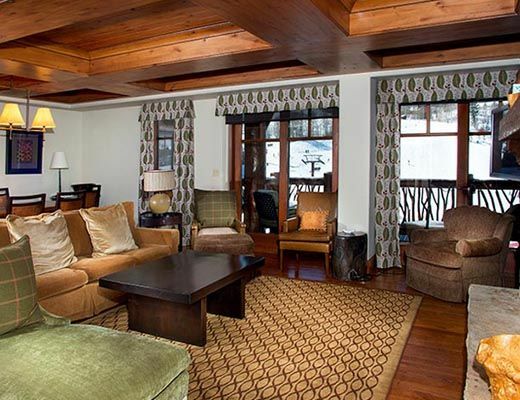 The expansive great room with wood burning fireplace and balconies over-looking the Ritz fire pit will be the center piece of your stay in this residence. 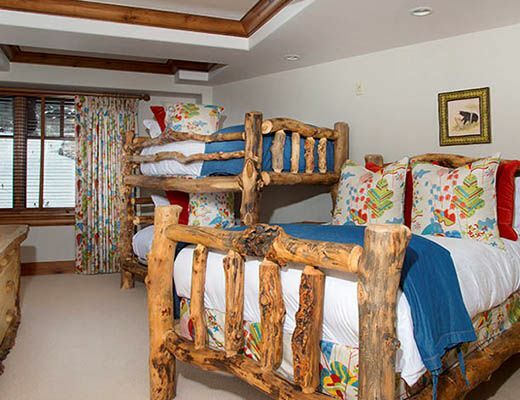 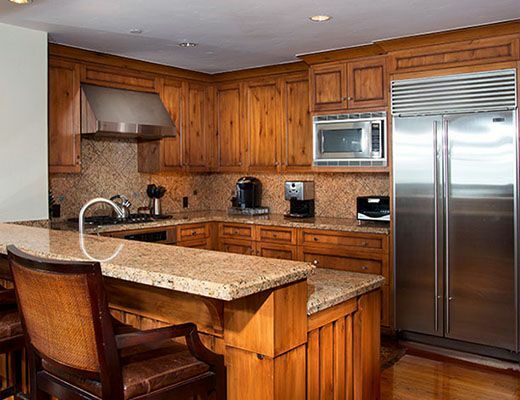 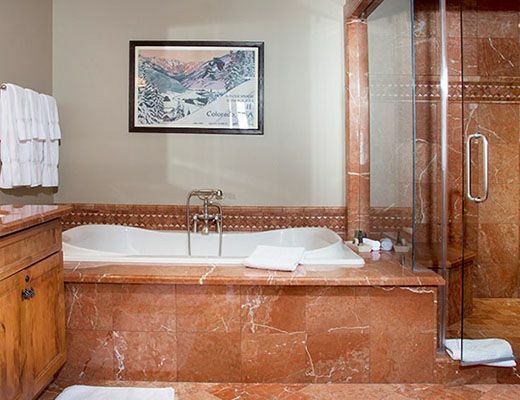 With accommodations for up to eight guests, your family will be comfortable throughout their stay. 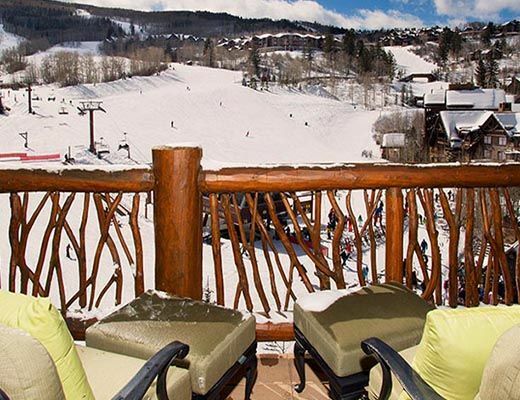 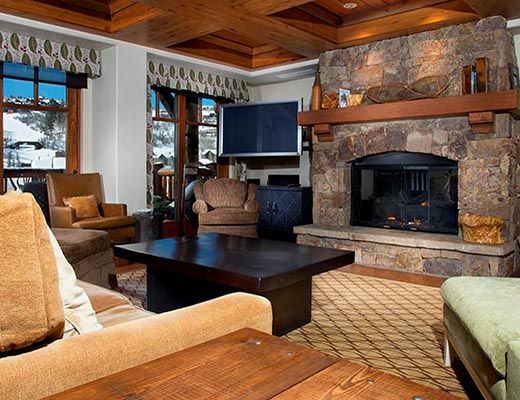 In addition to the features of the home, you will have access to all of the amenities of the Ritz-Carlton Bachelor Gulch including ski-in/ski-out access complete with ski valet service.